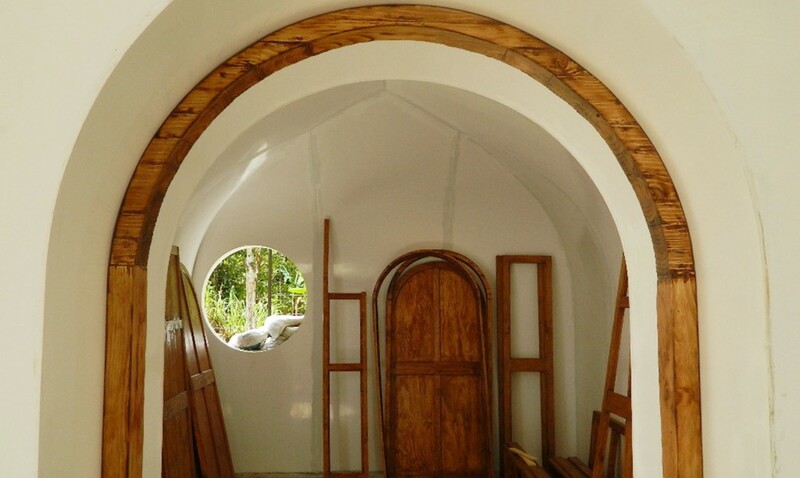 Who has ever fantasized of living in a tiny hobbit home after watching the Lord Of The Rings movies? I certainly did. But did I think it was easily achievable? Not until I heard about Green Magic Homes. These 400-square-foot tiny homes are not only eco-friendly and energy-efficient, they boast all the amenities of a conventional house. 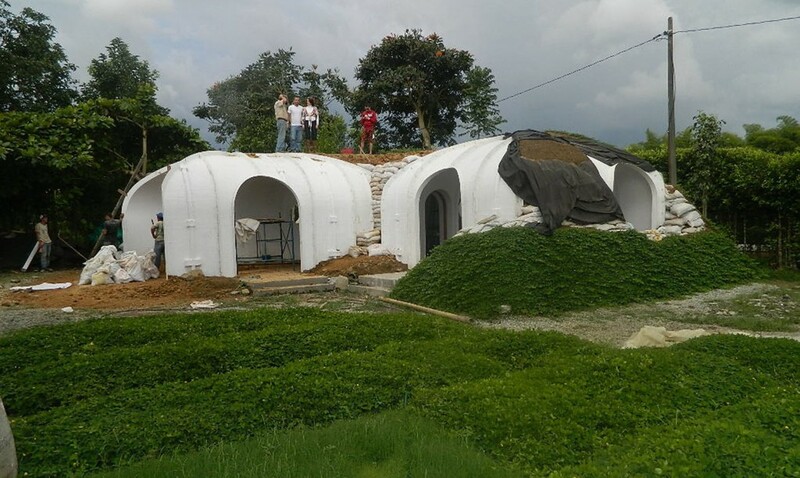 They are designed to be covered with a layer of soil and are so easy to construct that just about anyone can build one in just three days! 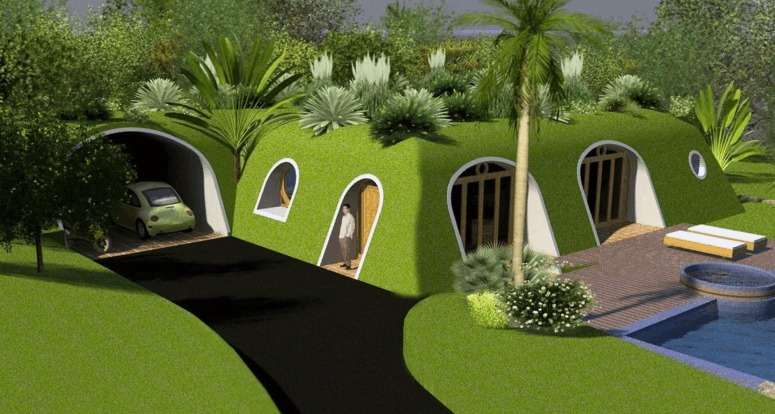 The Green Magic Homes are built with prefabricated vaulted panels manufactured with composite laminate materials, confined by walls in reinforced soil. The structure features perforated flaps in order to screw and seal the components together, making it very easy to assemble! The designs can be adapted to any type of topography and customized to fit individual needs. Customers can start by purchasing and building just a few modules and expand as they see fit. It only takes three people to assemble the structure and it requites no special skills or heavy equipment! Would you see yourself living in a magical little home like this? I definitely would! For more information and beautiful images, check out their website HERE. Tagged as homes, housing, magic, sustainability.